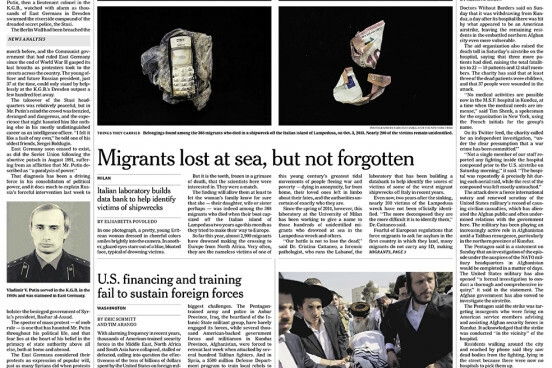 "Things they carried" shows images of the objects found among the migrants died while crossing the Mediterranean. 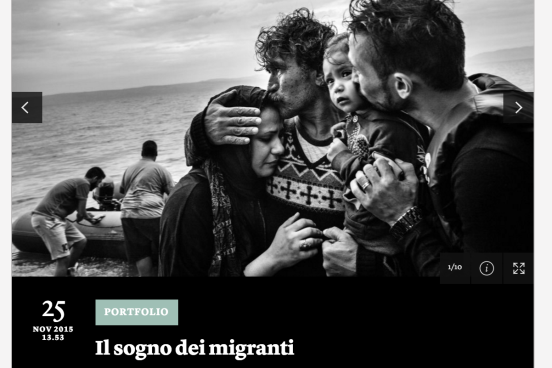 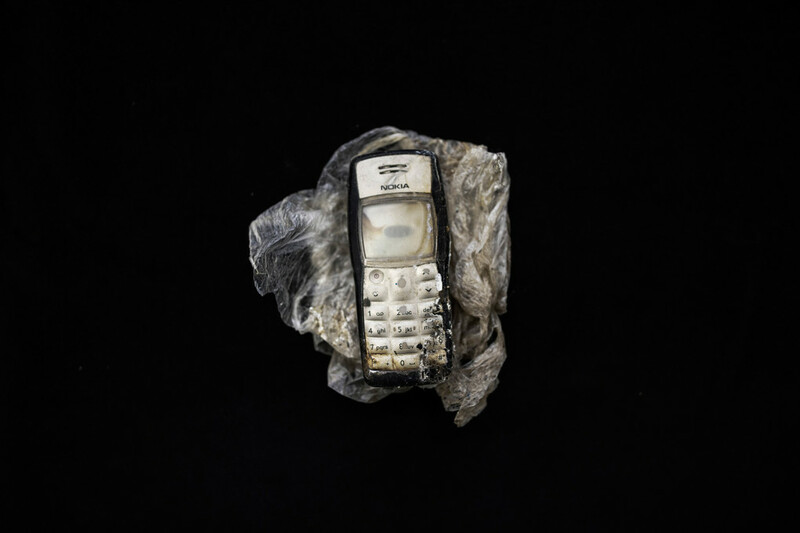 Through the pictures of their belongings, which have also been almost destroyed by the sea, the reportage wants to remind those who - trying to fulfill the dream of a new life far from poverty, war, hunger and persecution - lost their lives. 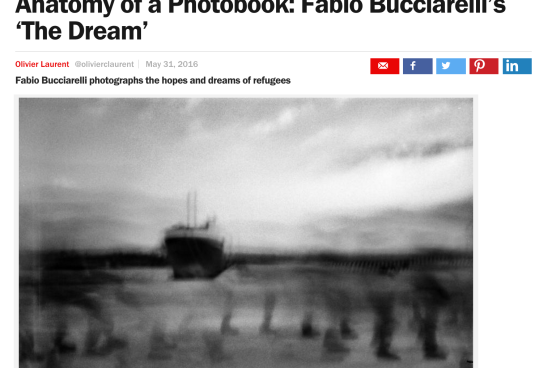 The book, published by FotoEvidence, is a Limited Edition of 1000 copies - including 100 Special Edition with a signed 20 x 30 cm fine-art print and a 'cover vest' realized with the life jacket used by refugees to arrive to Europe. 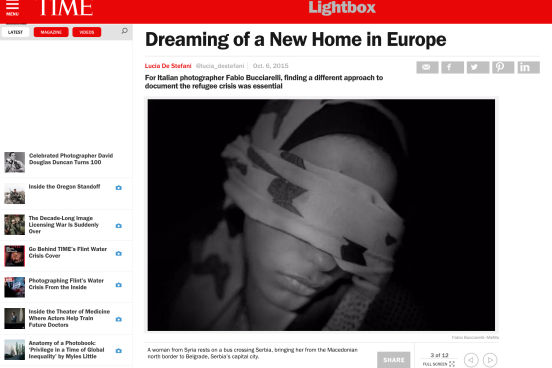 TIME Magazine "[...]Bucciarelli aimed to show a different dimension. 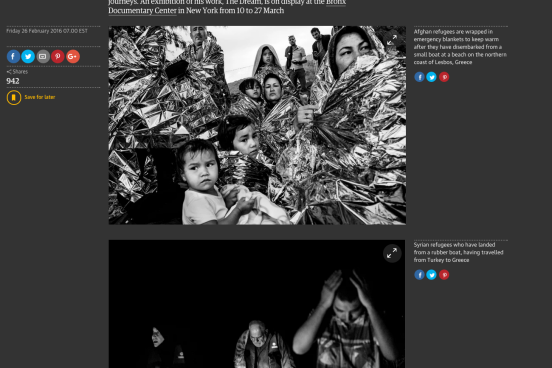 He chose to portray his subjects devoid of any conventional attributions that would define them as anything other than men, women and children." 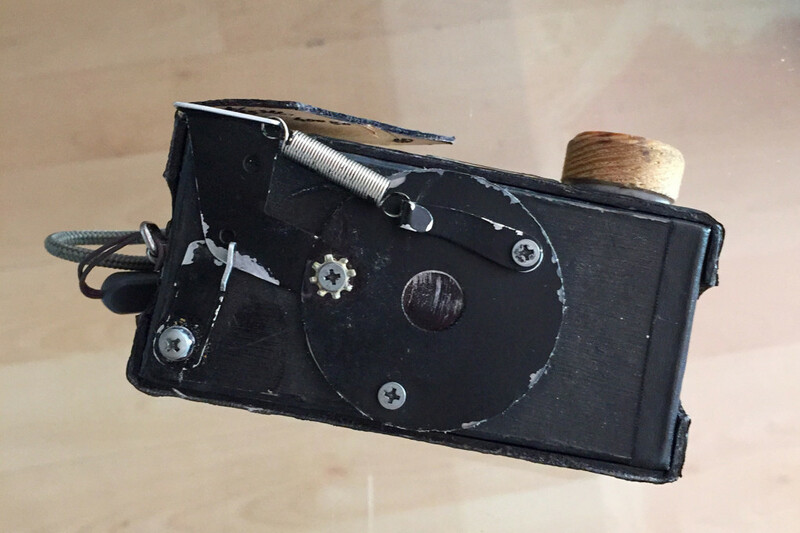 "During the last year I decided to start working with Pinolina, a hand-made pinhole camera. 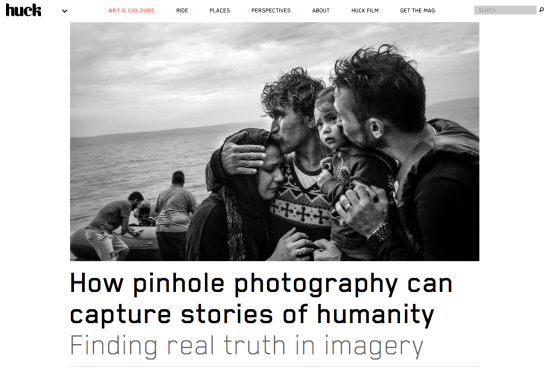 A pinhole camera is a very basic camera which mirrors the refugees condition - they have been reduced to their most basic existence, struggling to survive." 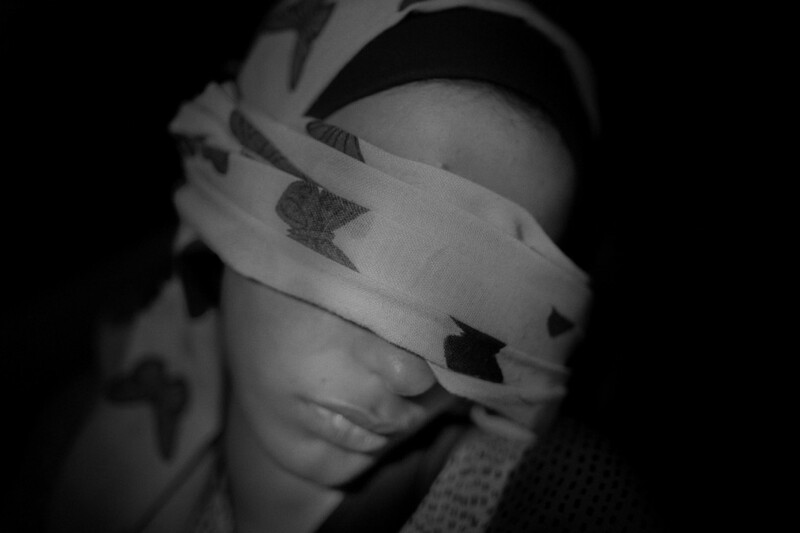 The Dream is an emotional journey through the human condition, a state of being devoid of a reference point. 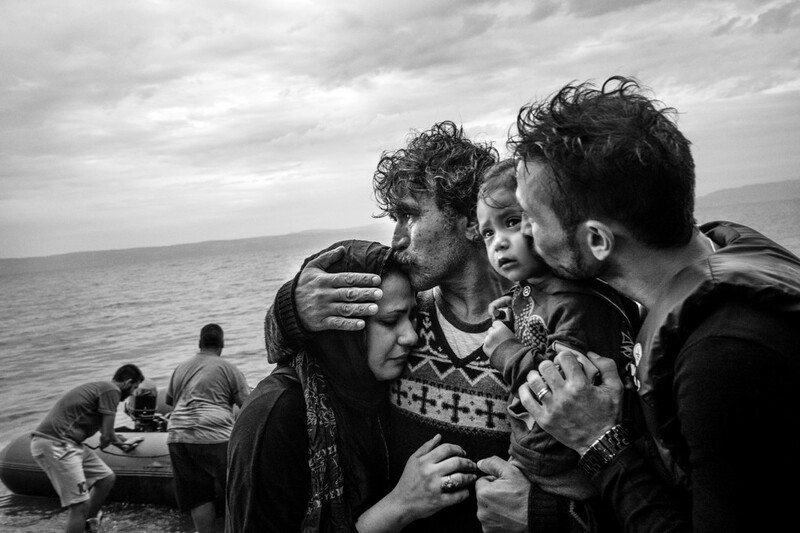 It wants to tell the stories, reveal the humanity and show the strength of people who are sustained by a dream to be free of war, to find safety, to recover dignity and build meaningful lives again. 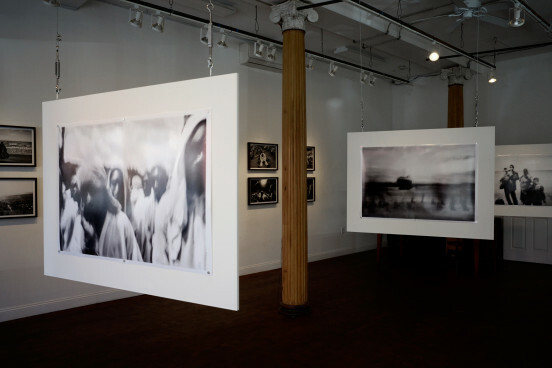 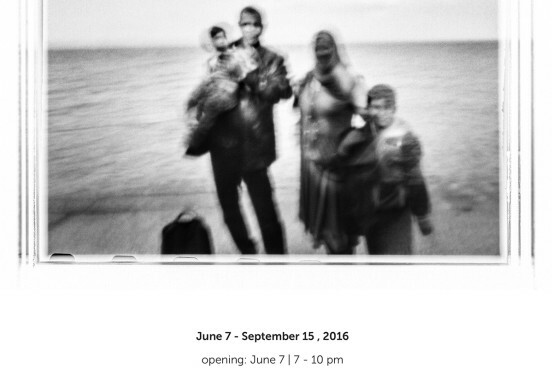 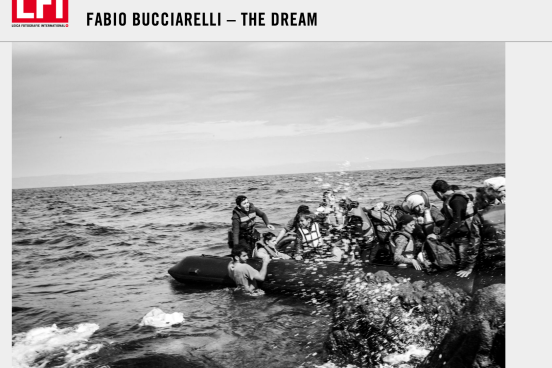 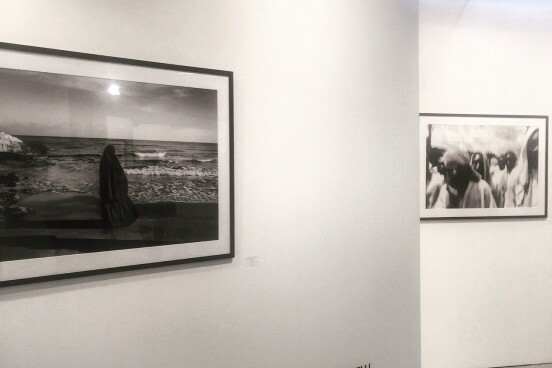 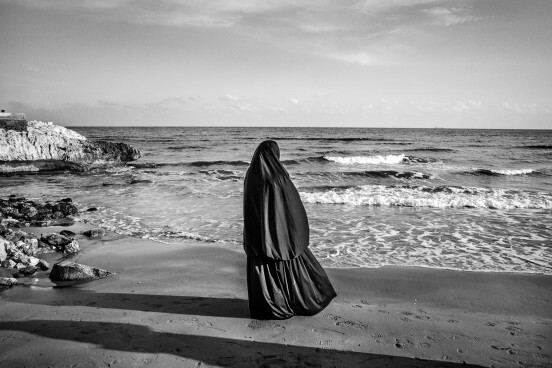 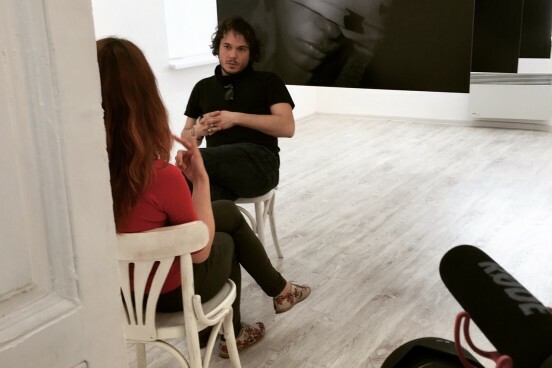 Fabio Bucciarelli is an award-winning photographer focused on conflicts and the humanitarian consequences of war. 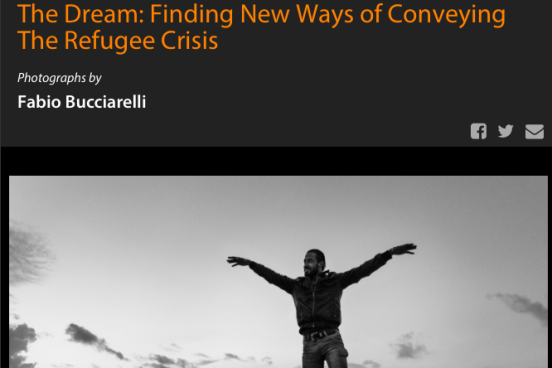 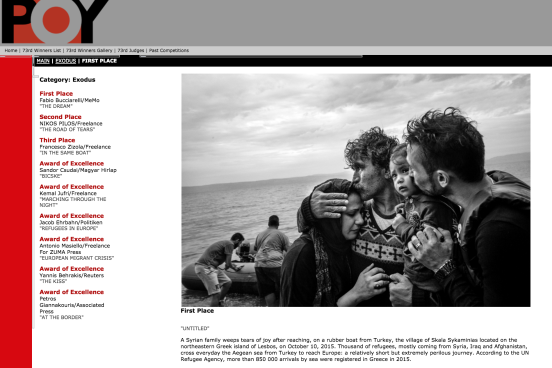 Since 2011, he has been working documenting the refugee crisis in Libya, Egypt, Tunisia, Syria, Iraq, Turkey, Italy, France, Greece, Macedonia and Serbia. 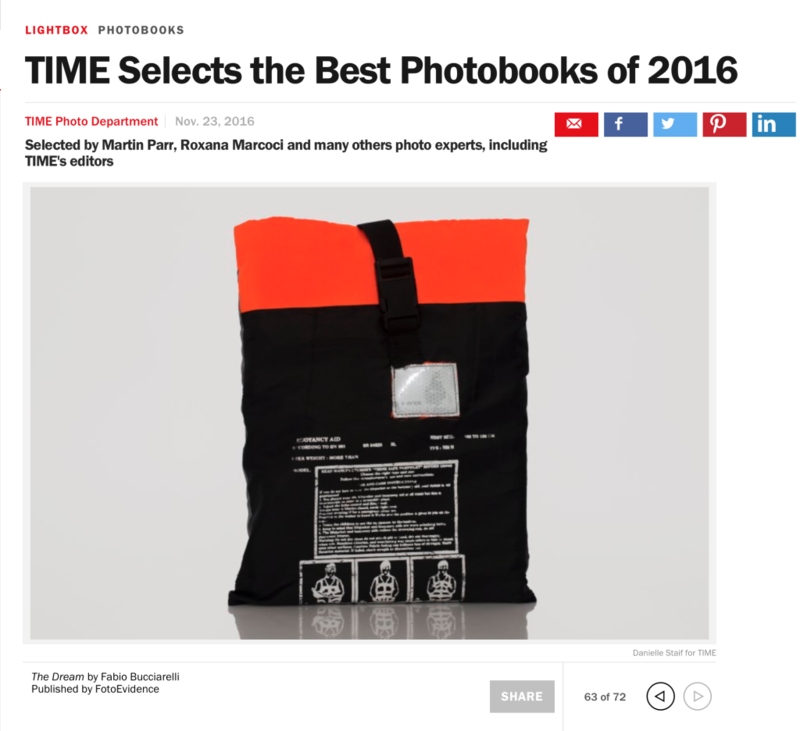 We are glad to announce that “The Dream” has been selected among the Best Photobooks of 2016 ! 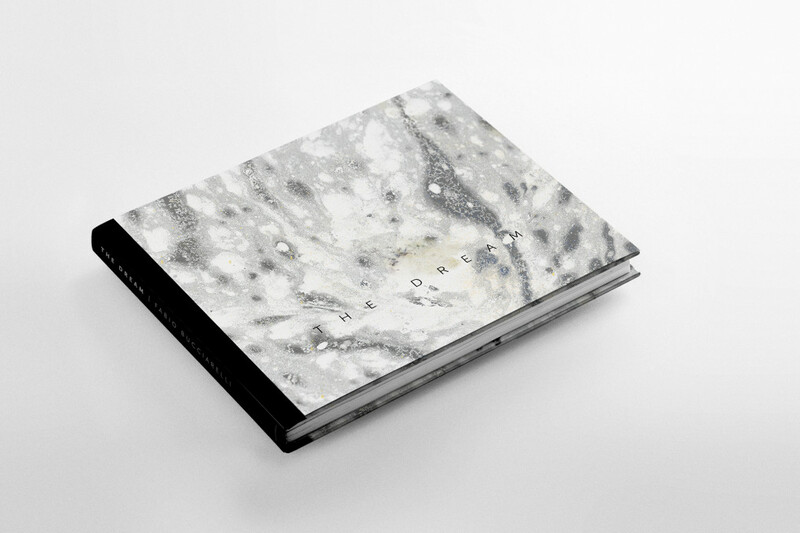 The Dream on Huck mag.